William Alexander Robson (1895-1980) was an influential scholar in administrative law as well as political science, writes Professor Edward Page. An important academic entrepreneur, he helped set up some of the early institutions of the discipline of political science. Through his work in the Greater London Group at LSE he had a significant impact on the reform of London government in the 1960s. 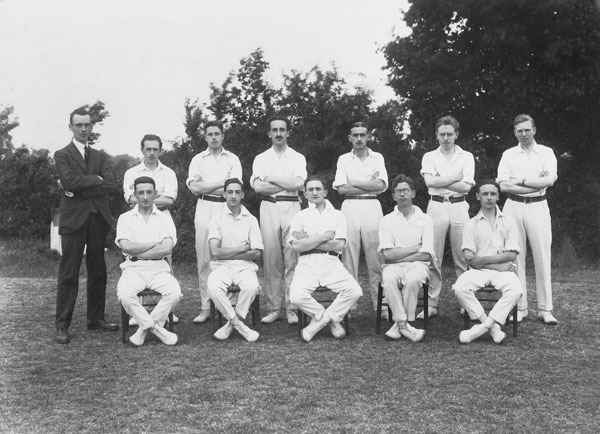 Robson’s association with LSE started in 1919 when he joined as an undergraduate. He had worked for an aviation company (becoming assistant manager of Hendon Aerodrome) before joining the RAFC and serving on active duty in France as well as protecting London from Zeppelin attacks. He had written numerous articles on aviation and a book (Aircraft in War and Peace 1916) which examined its transformative effect on society. It seems likely that Robson’s aviation work attracted the attention of George Bernard Shaw, and through Shaw the Webbs were persuaded to suspend LSE regulations to allow him to matriculate. Robson graduated in 1922 and was called to the bar, but managed to complete a PhD at LSE (that was later published as The Relation of Wealth to Welfare) in 1924. He was appointed Lecturer in Administrative Law in 1926 and became a Reader in 1933. He served in several ministries during the Second World War, reaching the position of Assistant Secretary. He became Professor of Public Administration in 1947. Upon retirement in 1962 he became Professor Emeritus and continued writing and teaching right up until his death in 1980. His wife Juliette, nee Alvin, (1897–1982) was a top international cellist and major pioneer of music therapy. William Robson’s most enduring academic impact was in the field of administrative law, above all through his 1928 work Justice and Administrative Law. Robson was in the vanguard of what might be considered as an LSE attack on Oxford’s AV Dicey whose work Robson thought confused, dangerous and wrong. Government departments and public organisations other than courts were acquiring judicial powers and these needed to be subjected not to a “rigid system of inflexible private rights, enforceable in the courts of law almost regardless of … urgent social needs” but a new kind of control. 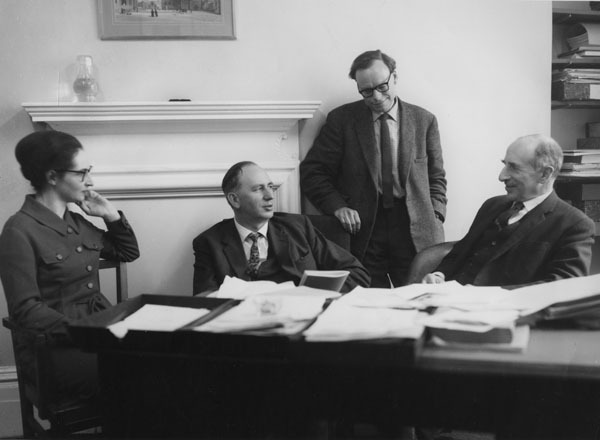 Robson, like other leading LSE administrative lawyers such as Ivor Jennings and John Griffith, believed that judges could primarily only be trusted to stand in the way of social progress. That is why Robson proposed a system of administrative tribunals specifically to deal with the exercise of ministerial powers. 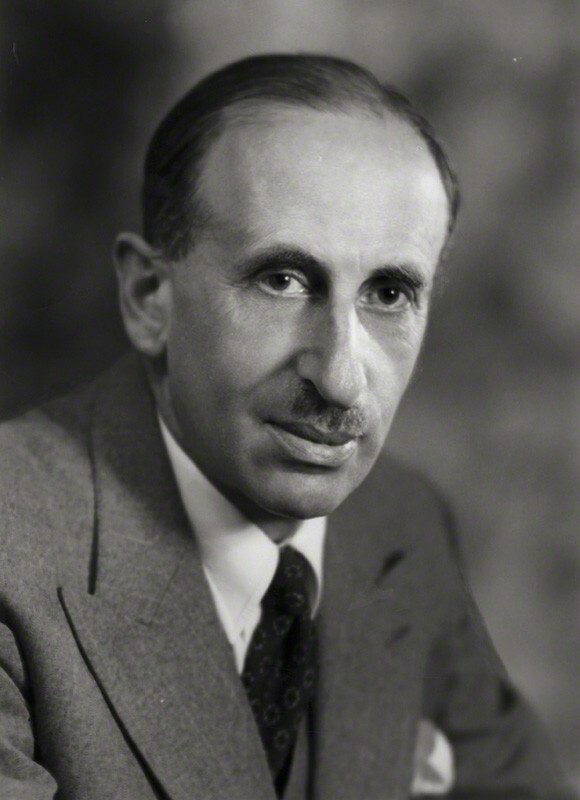 Robson published across the field of public administration including major books on the civil service (1937) and nationalised industries (1960). His first Fabian pamphlet covered the question of establishing a more professional and better paid municipal civil service, and his work became increasingly taken up with local government studies: The Town Councillor (co-written in 1925 with Clement Attlee). The Development of Local Government (1931), The Government and Misgovernment of London (1939) and Local Government in Crisis (1966). Robson founded the Greater London Group at LSE in 1958 to conduct research in connection with the Herbert Commission which had been set up to look into the reform of London government. Other leading members of the group such as John Griffith, David Donnison, and Peter Self disagreed with the Robson line (a general purpose single municipality for London with smaller boroughs below), each for a variety of different reasons. The Herbert Commission proposals were closer to Robson’s line of argument than anyone else’s. Robson made several contributions to the emerging discipline of political science. With financial support from George Bernard Shaw, Robson and his friend Leonard Woolf co-founded The Political Quarterly in 1930 as a forum for bringing “progressive” analytical thought to bear on contemporary political issues; he remained chairman of its editorial board until 1975. He was one of the co-founders of the UK Political Studies Association (and wanted to call it the “Political Science Association” but was overruled by his more conservative colleagues, many from LSE). Robson was very active in the early years of the International Political Science Association and became its second president in 1952. A committed Fabian socialist, he never shared some leading Fabians’ enthusiasm for the Soviet Union. In fact, when he wrote to his friend George Bernard Shaw in June 1934 asking him “how much of your work do you think you would have been allowed to do … under one of the dictatorships?”, Shaw replied “I have received a letter signed W[illiam] A R[obson] but evidently written by the Duchess of Atholl [a vociferous opponent of the Soviet Union]. Anyhow I have done my share for the P[olitical] Q[uarterly] and will waste no more money on it”. The work of the Greater London Group lives on at LSE London, now a research centre in the Department of Geography. See our website at http://www.lse.ac.uk/geographyAndEnvironment/research/london/Home.aspx. Prof Emeritus George Jones (third from the left in the first Greater London Group photo) is still a regular visitor to the LSE London offices in Portsmouth Street.